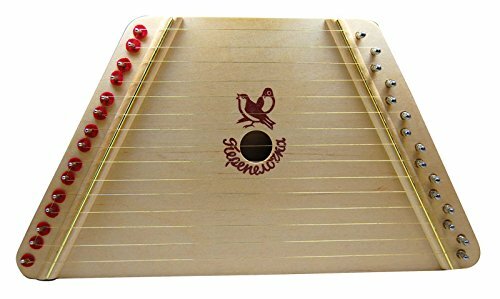 The zither is an instrument similar to a psaltery, with many strings stretched across a thin, flat body. The number of strings can vary from twelve to more than fifty. 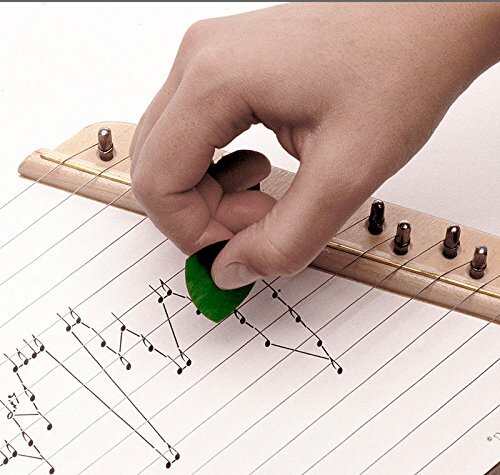 Zithers can be played in many different ways. The strings can be plucked with the fingers, or alternatively with a plectrum or pick. They can also be strummed with a bow, or sounded by beating them with specially designed hammers. Like a guitar or lute, a zither’s body serves as a resonating chamber, or sound box. Unlike guitars and lutes a zither does not have a separate neck assembly. 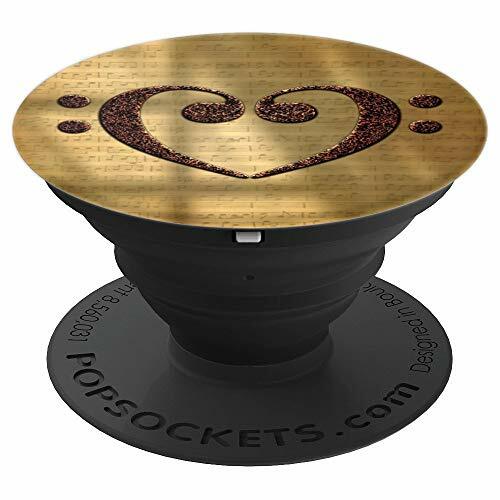 A person who performs on this string instrument is called a zitherist. Notable zitherists include Basia Bulat, Kerry Christensen, Karineh Hovhanessian, Anton Karas, Rudi Knabl, Linda McCartney, Adolf Schneer, John Sebastian, and Manfred Schuler. Celebrated director Carol Reed moved unknown Viennese musical performer Anton Karas to his home in London. Working from Reed’s oak dining table, the pair collaborated on the score for three months. Karas worked up to 14 hours each day, composing and recording the film’s zither-only score. 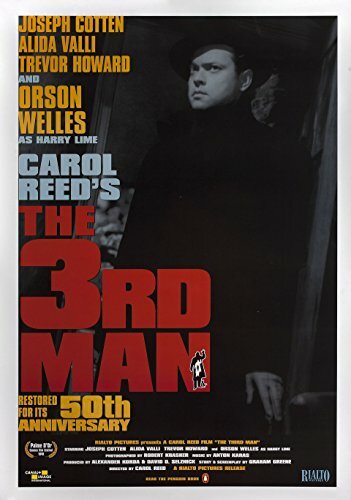 “The Third Man Theme” topped the music charts in 1950. Moreover, the film’s trailer stated that Karas would have the audience “in a dither with his zither.” Anton Karas and his unique instrument gained international fame as a result of this exposure. The picture demanded music appropriate to post-World War II Vienna, but director [Carol] Reed had made up his mind to avoid schmaltzy, heavily orchestrated waltzes. In Vienna one night Reed listened to a wine-garden zitherist named Anton Karas, and was fascinated by the jangling melancholy of his music. We’ve created more than 2,500 products for string instrument players and music lovers. 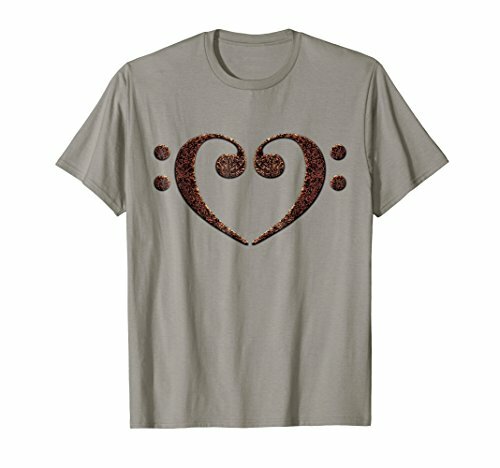 Find a unique gift for your favorite zitherist. Beware of copycats! 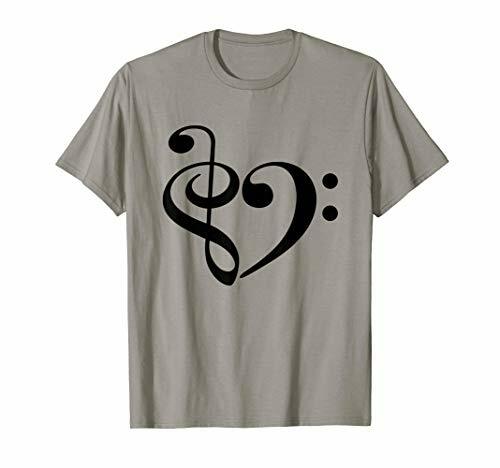 Our original designs are available here and in our String Kings Music Zither collection. Keep an eye on this automatically updating gallery of zithers and accessories available on eBay. 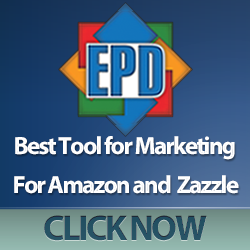 Find bargains on all kinds of stringed instruments including zithers.